Going away for Easter? Take your motorhome! Going away for Easter can be the perfect break! Whether it is an escape from the city, a staycation nearby or simply heading from one urban region to another, take this chance to getaway with friends or family. in the wake of the winter months we're all ready for an uplifting trip - are the summer holidays almost here? Our holidays in Easter are typically short, and there is so much going on around the UK. We feel therefore, that a motorhome holiday in the UK is the perfect way to unwind during the Easter weekend without missing too much. 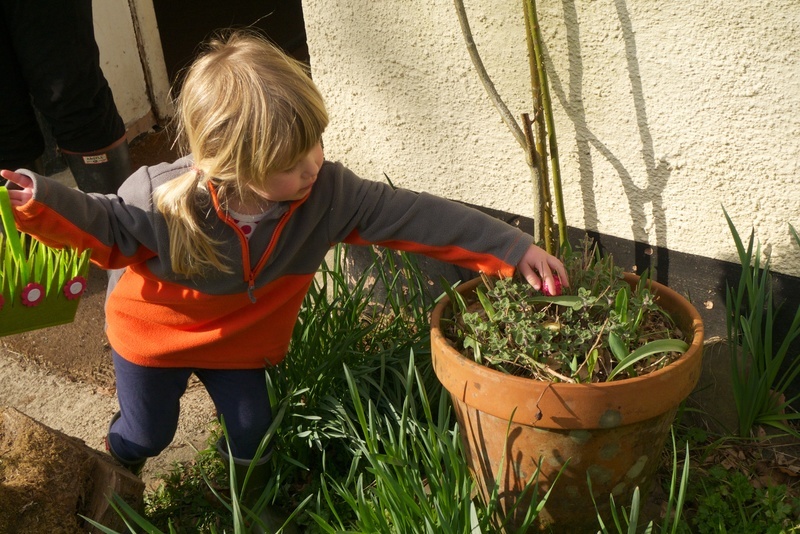 Enjoy our selection of four things to get up to this easter! Spring makes for some stunningly beautiful views. The Lakes District certainly follows this trend and is stunning all year round. National parks are a popular Easter destination for holidaymakers and the Dales strikes the perfect balance between being accommodating for visitors whilst not being as overrun as some of the neighbouring areas. 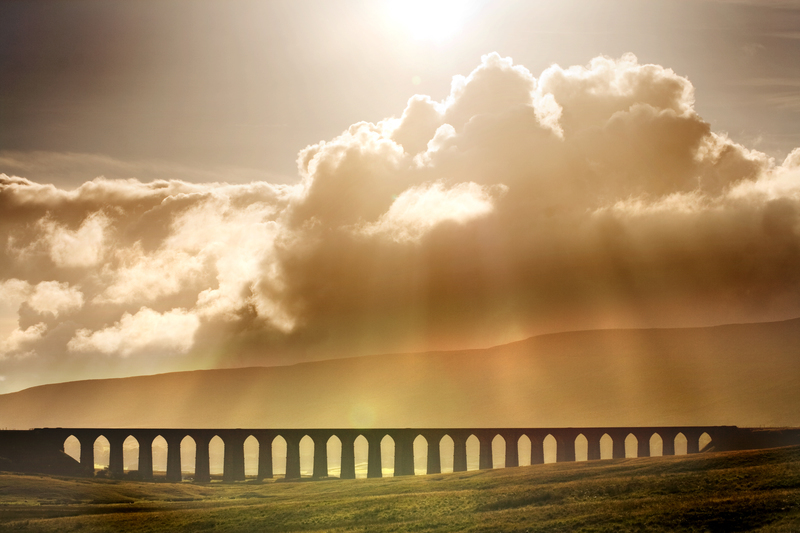 You'll find plenty of campsites in the Yorkshire Dales, as well as a number of things to do! Fancy catching some culture whilst there? Or perhaps you plan to bring the whole family and need some ideas on keeping the kids entertained! Touring around Scotland over Easter? First of all we envy you! Winter is starting to fade and Spring is setting in beautifully, so make the most of this through a Scotland road trip. If you are heading back to civilisation however, we have a suggest you stop off in Edinburgh. 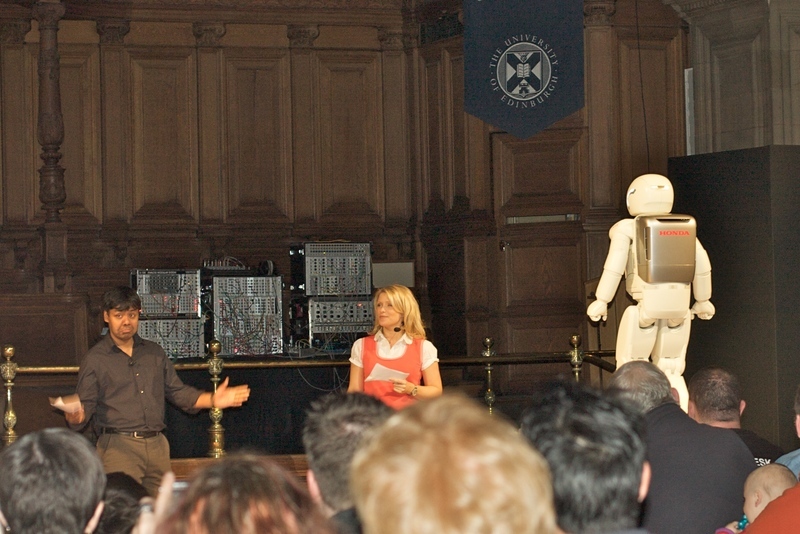 Running from the 1st to the 16th of April, The Edinburgh Science festival is the biggest scientific festival in the UK! With over 270 events taking place during the festival and numerous seminars, interactive experiments the festival is the perfect place to go. You’ll be bringing the kids, but enjoying it at least as much as they do. This year there is going to be a 6 floor interactive science playground. A highly informative and interactive that sounds like a lot of fun, the festival looks to be a great event and one not to miss! At Goboony we love food, so this one had to make the list. With 155 different artisan food and drink exhibitors, we are tempted to hop in a motorhome and head down there ourselves. There are several cooking competitions held at the festival such as the Taste Cheshire Young Chef Final, and the Samphire Junior Bake Off. Furthermore the festival has attracted celebrity chefs with Jean-Christophe joining the festival this year as well as Masterchef's Gregg Wallace. 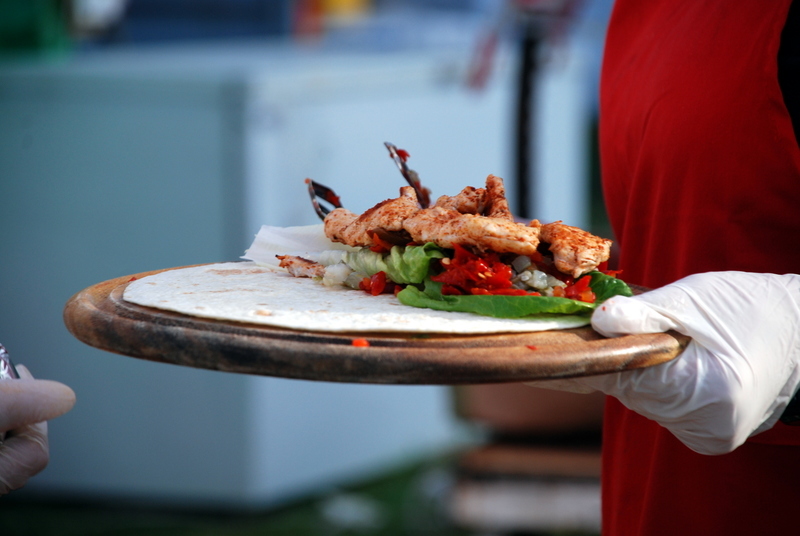 Chester Food Festival has also named their annual chosen charity as ‘Action Against Hunger’, an organisation with the goal of combating starvation and with operations in 50 different countries. Travelling to Chester in your motorhome should be simple enough, and there are several great sites to pitch up for the weekend around the city. The festival runs over the Easter weekend, beginning on the 15th of April and ending on the 17th. Many people give give up something for Lent, hopefully you didn’t give up delicious food, and have the option of heading to Chester for a weekend of great cuisine. That concludes our 4 suggestions for things to get up to during the easter break. We hope that some of these might have piqued your interest, or inspired you to go for an adventure this easter. Either way, from all of us here at Goboony, Happy Easter! You can find a link to motorhomes for hire here, in case you fancied a last minute easter holiday on the road!